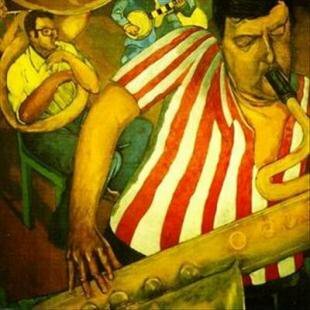 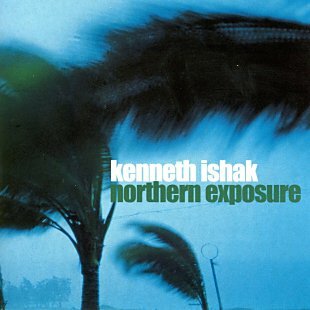 NATHANIEL GREEN "Same Time Tomorrow"
HIAWATA! 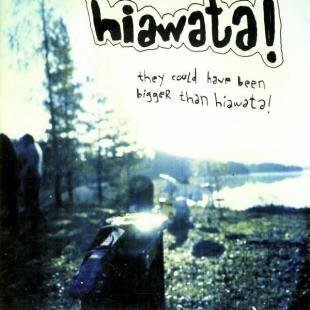 "They Could Have Been Bigger Than Hiawata!" 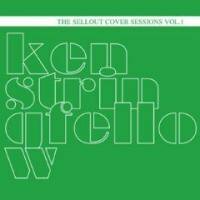 KEN STRINGFELLOW "The Sellout Cover Sessions vol.1"